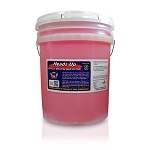 Purchasing 5 gallon pails of car wash soaps, cleaners and dressings instead of individual single gallon sizes will save you money! 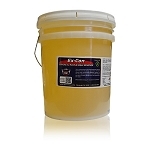 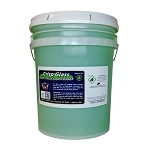 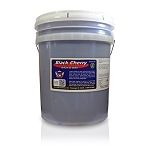 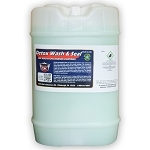 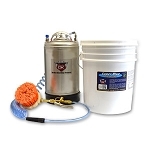 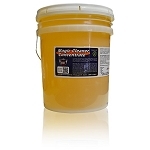 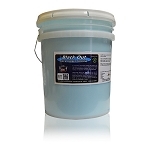 If you use a lot of exterior car cleaning chemicals for your auto detailing business it may be beneficial for you to purchase your most popular express waxes, car wash soaps, wheel degreasers and tires dressings in a 5 gallon pail. 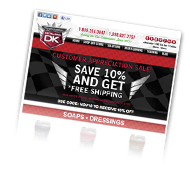 You actually pay less when you purchase in larger sizes, it reduces the cost per ounce. 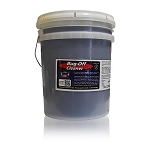 Detail King automotive cleaning and polishing products are all biodegradable and environmentally friendly. 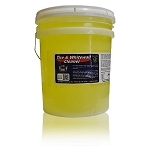 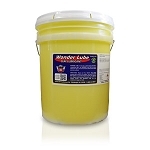 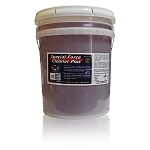 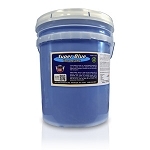 Save money by purchasing in 5 gallon size pails. 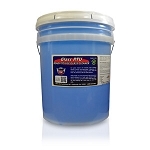 You not only save on each pail versus buying 5 individual gallons but you also save additionally because the package is discounted too! 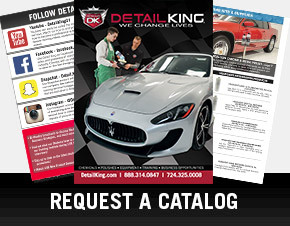 It's a win-win all around. 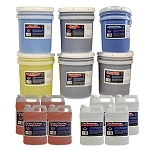 These are our most popular Exterior Chemicals.